Australia's first ever tax-payer funded medical marijuana greenhouse has opened in Sydney. The Federal Government relaxed medical cannabis restrictions in March 2018, paving the way for the greenhouse's creation. Aleafia Health Inc. (TSX: ALEF, OTC: ALEAF, FRA: ARAH) (“Aleafia Health” or the “Company”) has increased its strategic investment in CannaPacific Pty. Limited (“CannaPacific”), a medical cannabis company that is federally licensed to cultivate and research cannabis in Australia. 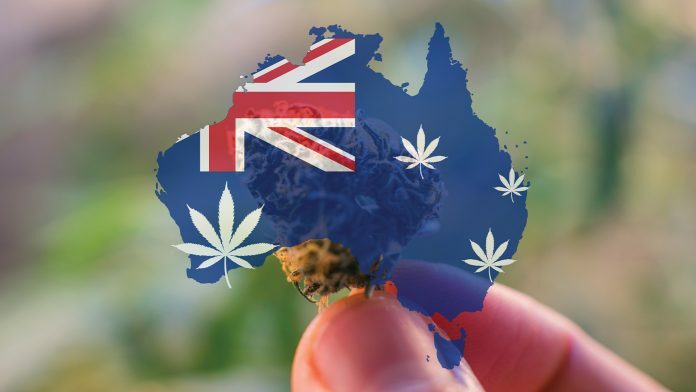 In 2018, two years after Australia legalised the growing of cannabis for medical and scientific purposes, Minister for Health Greg Hunt announced that the federal government was to allow the export of medical cannabis products in an effort to secure both long-term supplies for patients and the development of the domestic cannabis industry. Here, Hunt tells Health Europa more about the decision, outlines the measures that have been put in place to ensure patients can access the medicines they need, and reflects on what other countries can learn from Australia’s experiences with legalisation. An Australian man caught growing cannabis has managed to evade a jail sentence after a judge determined that his plants were unusable. On September 19, 2018, police conducted a search at a farm in Balingup, Western Australia where 37-year-old horticulturist, David Giumelli was working. During the search, officers discovered 39 small cannabis plants, five seedlings, and ten mature plants. Police also found more than 316 grams of loose cannabis material in a hydroponic shed where some of the plants were growing and 30.2 grams inside the house, reports the Kalgoorlie Miner. Sydney-based medical cannabis grower and manufacturer THC Global (ASX: THC) is buddding in Asia through a new partnership with Malaysian bio-tech company Heleogenics. Through the partnership, THC's main goal is to liaise with the Malaysian government and push for its legalisation of medicinal cannabis as well as the development of policy frameworks and legislation. THC will also work with Heleogenics to explore options in other Asian countries where there may be opportunities to enter fledgling cannabis markets. Heleogenics has pioneered solutions that accelerate the breeding of new varieties of plants, and THC CEO Ken Charteris says it's a coup to have them on board. MediHuanna founder and chief medical officer Dr Teresa Towpik, discusses the importance of developing the education of professionals regarding medicinal cannabis. Towpik highlights MediHuanna’s work to educate health professionals about the science of medicinal cannabis and equip them with the practical skills necessary to prescribe and treat those in need. 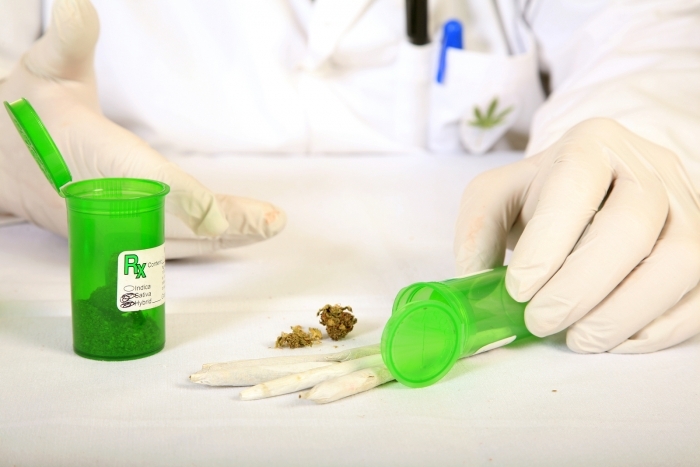 An Australian medical research company is teaming up with a University of Sydney research fund to perform clinical trials to investigate if medical cannabis could be a potential treatment for individuals with Tourette syndrome. Legalizing the sale of marijuana doesn't lead to an increase in cannabis consumption, but decriminalizing the use and possession of weed does, writes Calvin Hughes and James McClure.